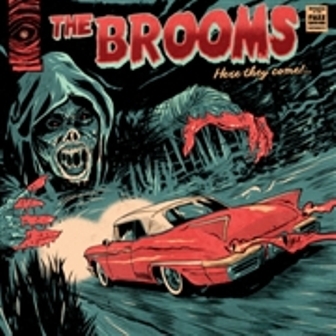 Drunkabilly Records & Mailorder - BROOMS, THE : Here They Come ! Hi-quality neo-garage rock performed with a Vox Continental organ, fuzz guitars and voodoo drums. 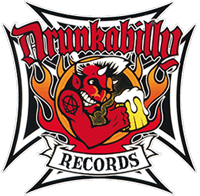 The band hails from the epicentre of Portuguese rock'n'roll, the city of Barreiro, and features ex-members of the Act-Ups, Sullens, Gasolines, etc. If you like teen punk in the vein of The Gruesomes, Fuzztones and other '80s neo-garage purveyors... this is for you!